On Saturday, April 1 current West Virginia house approved legislation previously passed by senate to end subsidized racing. 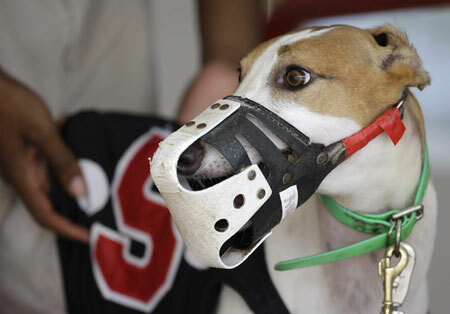 This will effectively end greyhound racing in the state. It also permits the two West Virginia tracks to decouple which simply means that they can continue with their pari-mutuel license without live racing. 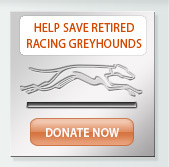 Both tracks use casino gaming as their primary source of revenue and greyhound racing needs to be subsidized. However, the governor's signature is still required for this legislation to be law. The anticipated outcome for greyhound adoption programs is that many more these dogs will be shuttled to Florida tracks as well as being placed up for adoption. 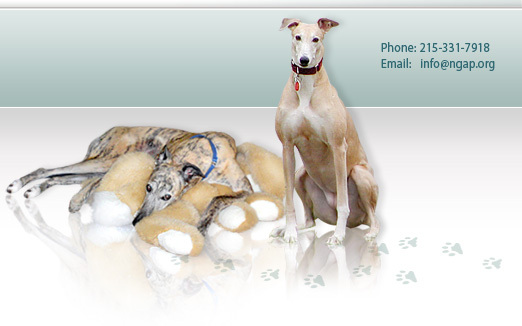 The dogs that are displaced in Florida will then of course need some place to go and adopters hopefully will think of adding another greyhound to their families to stop the disappearance of greyhounds. As many as 2,000 greyhounds are held at the two tracks. 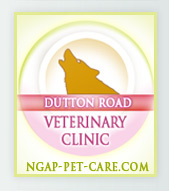 REMEMBER, APRIL IS ADOPT A GREYHOUND MONTH AND NGAP HAS LOTS OF THEM.